From his Orlando-based shop, Fred Hall hand shapes these fishing lures out of Spanish cedar. 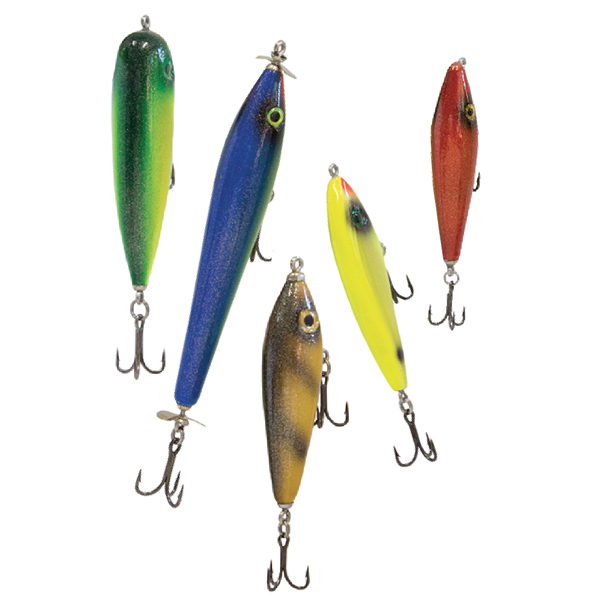 Replicas of vintage fishing tackle, the lures will make inshore anglers nostalgic. The density and shape of each plug creates natural movement in the water, attracting some of the finest snook, tarpon and seatrout in the state. Expert wood-worker Fred Hall also fabricates fine pecky cypress treasure troves, humidors and tackle boxes with antique brass hardware from his Orlando shop. 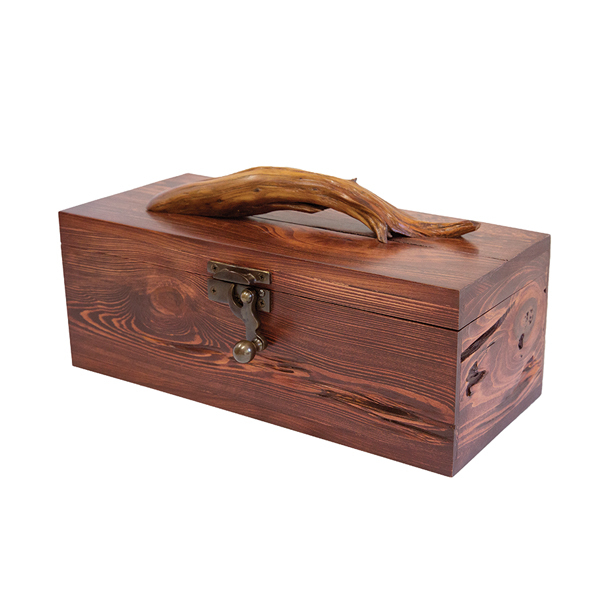 The custom boxes, topped with bone or driftwood accents, store everything from cufflinks to cigars and fishing lures. Call for pricing details. 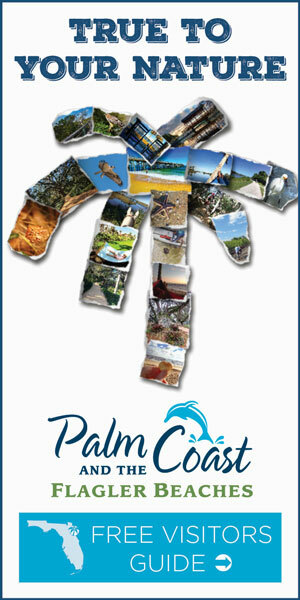 After falling in love with the carefree ways of Florida beaches, Kelly Essary, of St. Petersburg Beach, established the Beach Dirty line of essential apparel and accessories that are perfectly suited for a sun-and-sand lifestyle. Get beach dirty in the soft tri-blend fabric of this sporty, lightweight hoodie. Founded by Chase O’Steen and Ryan Switzer in Jacksonville, this men’s specialty store gives sophisticated outdoorsmen the apparel and accessories they need for both rugged and refined pursuits. 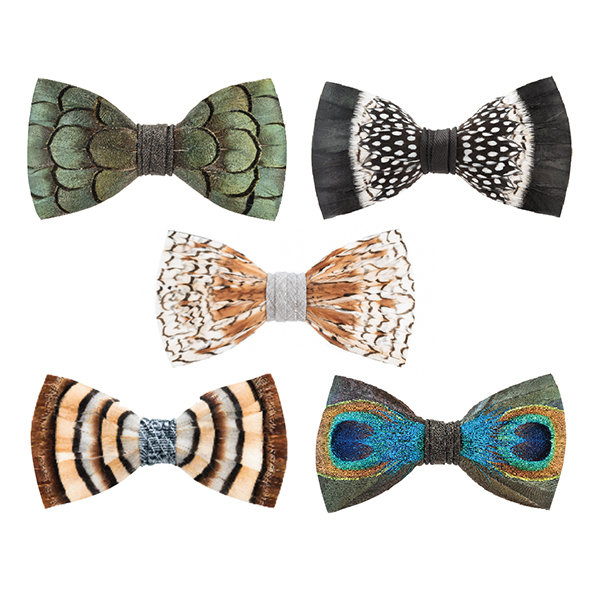 This St. Pierre Brackish bow tie is handcrafted from select feathers. Lindsay Amerault, the daughter of a naval officer, created this family-owned, ocean-themed apparel brand to honor military and ocean-conservation charities, which receive a portion of every sale. 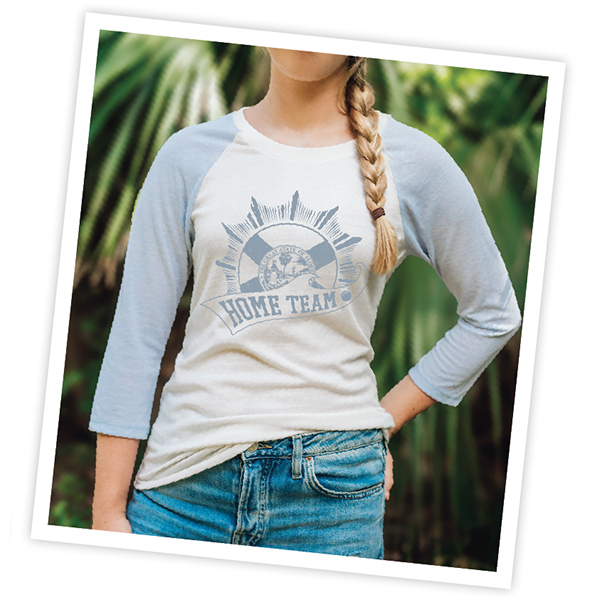 This Florida-inspired graphic baseball tee celebrates Amerault’s love of the Sunshine State. or piping hot for eight. 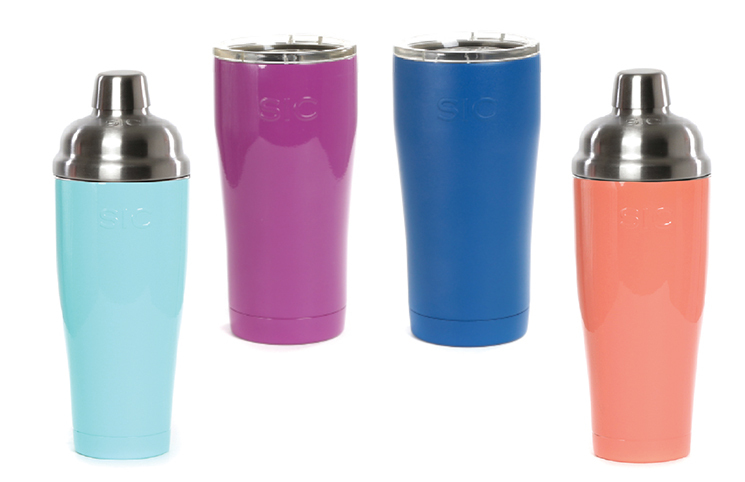 James Collie of St. Augustine designed these high-performance, hands-free coolers to accommodate most every outdoor excursion, whether it’s fishing the flats, relaxing on the beach or hiking swampy trails. 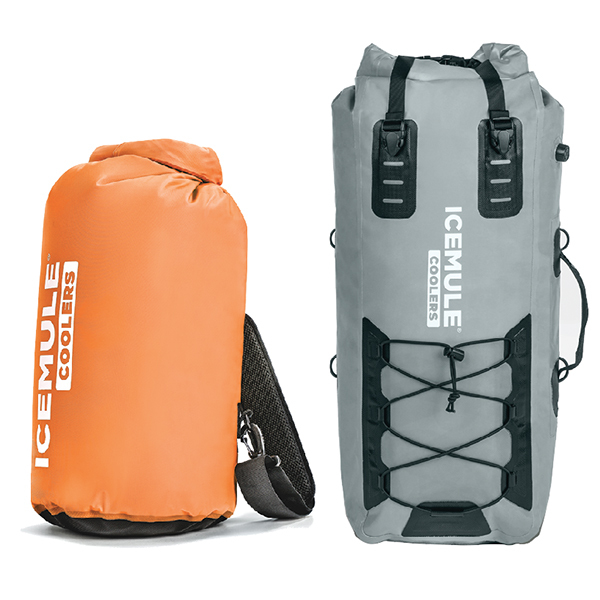 Featured here are the Pro Catch Small 27L and the Classic Medium 15L. Brittany Manning founded this lifestyle beach boutique in North Florida to offer a mix of clothing, accessories and luxury, hard-to-find skincare products. 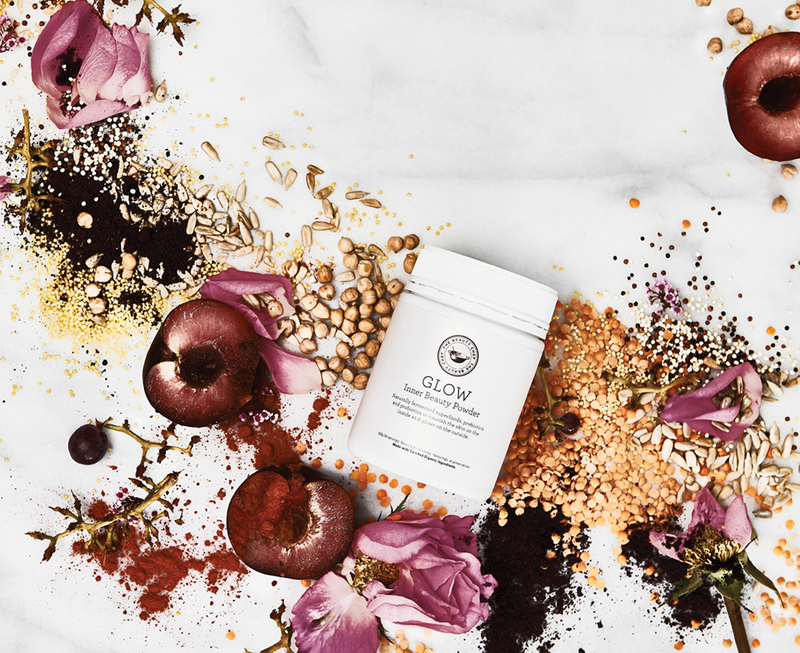 Glow Inner Beauty Powder by The Beauty Chef uses superfoods and fermented ingredients to improve the skin’s appearance in as little as two weeks.